It’s finally finished!! I am so excited to be able to share with you all a book I’ve been working on for what seems like a VERY LONG time. It feels almost like giving birth…here she is, a beautiful baby Granola Babe. I hope this book inspires you and empowers you to be the CEO of your own home and health. Granola Living is not just my book, but your book too. I hope you will feel as proud as I am about sharing it with others. Granola Babes is a growing and powerful movement spreading throughout our communities. 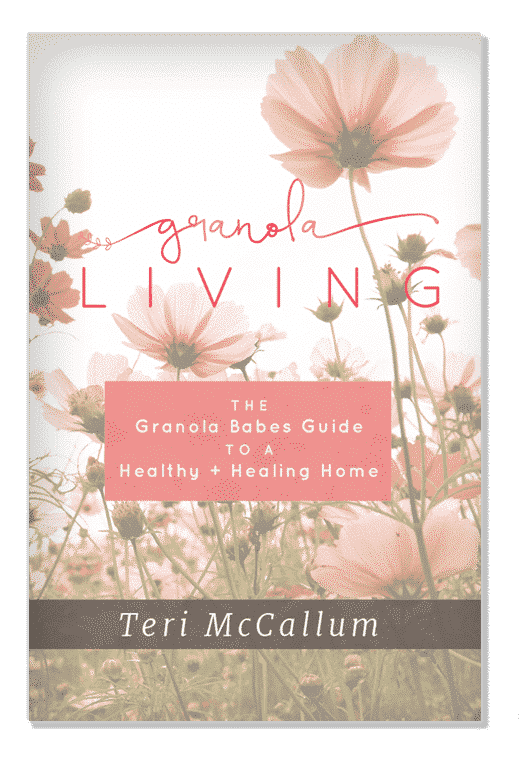 Let’s use this book as a tool to help share and spread our message of the benefits of the granola lifestyle that we’ve all come to live and love.